BBQ With The Best Equipment! 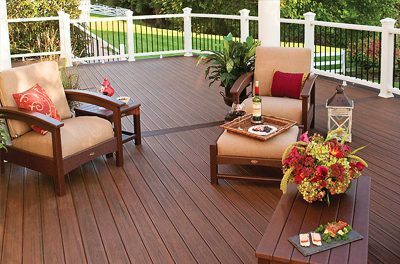 Premium Decking Supply is located in the Naperville/Plainfield area and serves all of Chicagoland. 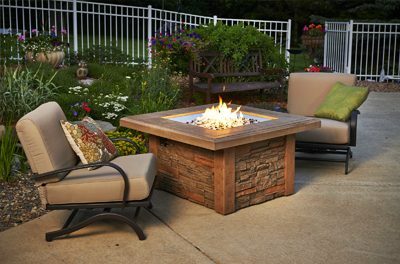 Our products are designed to transform your outdoor space into the property you’ve always wanted. Want to speak with a representative to help you decide, call us at 815-439-3325 to answer any questions about the products we carry or click here to request a quote now. If you are interested in any type composite decking or railings, Premium Decking Supply will be able to help. We will sit down with you and decide which product will be best for you, Timbertech, Azek, Fiberon, MoistureShield, Dura Life, EverGrain, LumberRock and more. Premium Decking Supply doesn’t just supply deck materials, but we also offer deck accessories such as grills. Traeger, Primo, Firemagic are just a few we offer. 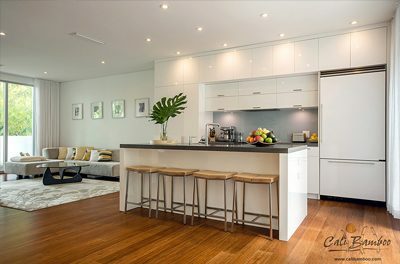 We offer only top-quality products at a competitive price.